The annual TED (Technology, Entertainment and Design) conference, a gathering of some of the world’s brightest and most influential thinkers, will be moved to Vancouver in 2014 and 2015, it was announced on Monday. 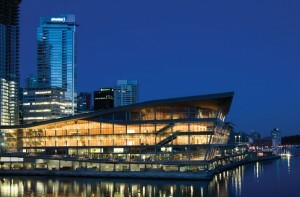 It is believed that the move will provide a major boost to Vancouver’s reputation as a first class global city and have peripheral benefits in the way of attracting more businesses, innovators and international events to the city. The annual TED conference started in 1990 and has emerged as one of the most highly regarded public forums for spreading ideas that benefit humanity. It often features renowned speakers, which have included Bill Clinton, Bill Gates, and Google founders Sergey Brin and Larry Page. The topics covered in the talks can relate to any thing ranging from science, to contemporary politics, to economics, to culture, like the harm schools have on creativity and video showcases of creatures in the ocean. Each ticket to the TED conference costs $7,500, meaning the event’s 1,400 attendees will be a collection of the comparatively very rich and influential, whose visit to Vancouver will doubtlessly raise awareness of the city among global decision makers. Vancouver has qualities that make it particularly attractive to immigrants and international visitors to Canada, including access to the Pacific Ocean, a mild by-Canadian-standards climate, and the natural beauty of the Coast Mountains. Its domestic and international popularity and above-Canadian-average population growth rate have persisted for decades, which suggests the trend will continue into the foreseeable future and the city will become increasingly important on the global stage. 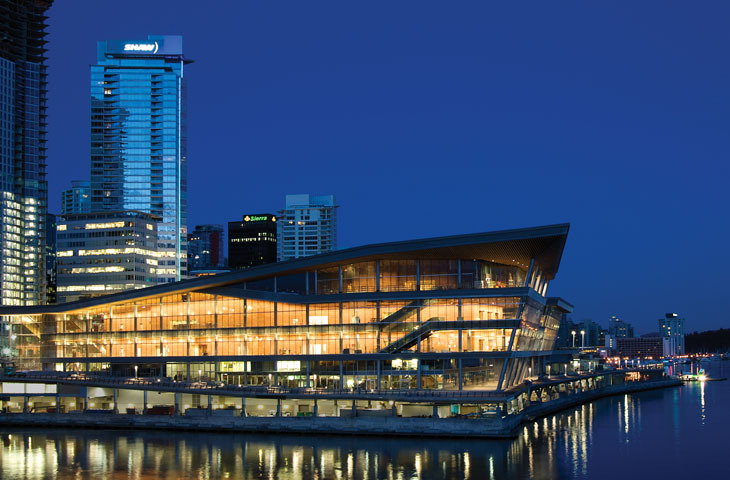 TED’s move to Vancouver could be the iconic event that marks its transformation into a World City.